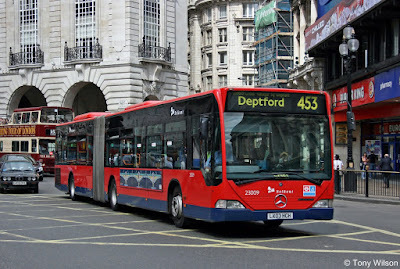 FOCUS TRANSPORT: Will modern bus history be repeated in London? 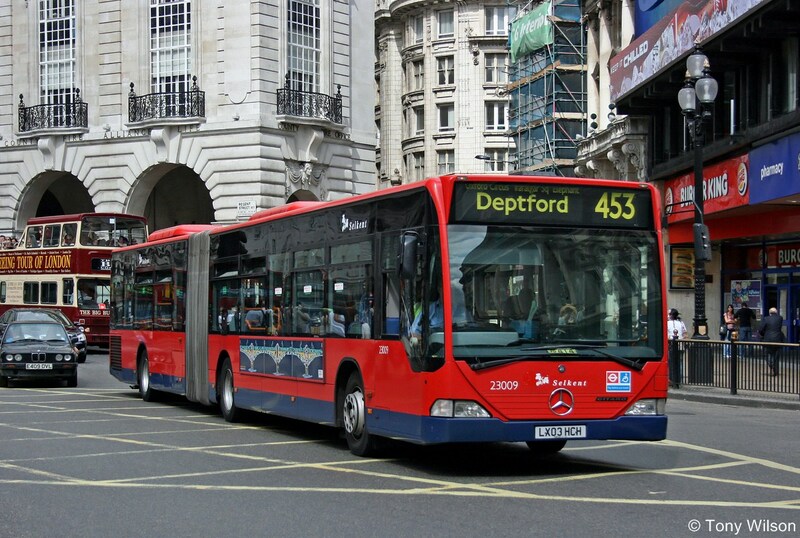 Experts have called for bendibuses to be reintroduced in London to cut journey times and improve disabled access on certain routes. The buses were taken off the streets by former Mayor Boris Johnson over concerns they were dangerous and encouraged fare-dodging. But a transport committee has now recommended they should be reintroduced throughout the capital to improve the efficiency and popularity of the bus service.